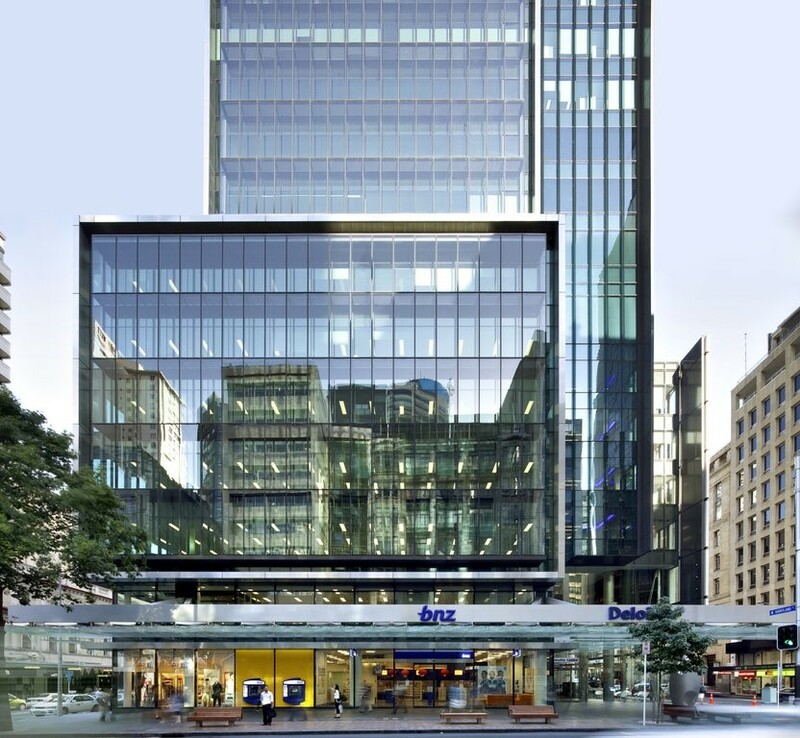 RCP provided for due diligence, project management, contract administration, project programming and FF&E management for the BNZ 80 Queen Street fit out and base building integration. The 11,379sqm fit-out was integrated with the construction of the base building, reducing installation cost of services and providing opportunity to incorporate structural features such as an open staircase between floors. 80 Queen St was formerly the Jean Batten Building and the original historical facade has been preserved and incorporated in to the design of the new building. 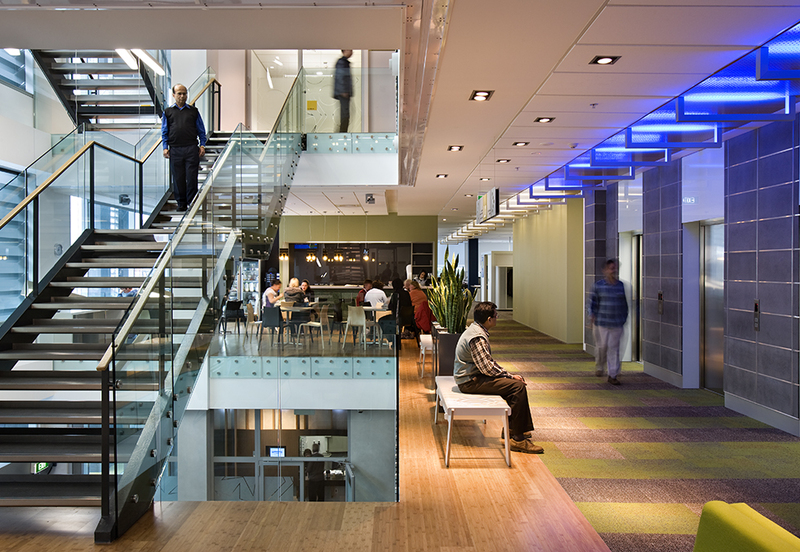 Both the base building and BNZ’s fit-out achieved a 5 star Greenstar rating. RCP were further engaged by the BNZ for their expansion into levels 9 and 10 of the 80 Queen Street Building, providing for a new activity based working environment with the design tailored specifically to the BNZ’s business and representing their high reputational profile. It is this space that reflects the BNZ’s benchmark standards for the proposed project, reflecting their new way of working providing agile and flexible spaces, with technology empowering a smarter way of working. The success of this project has led to RCP to also work with the BNZ on implementing the same principles in the BNZ’s new Christchurch office.